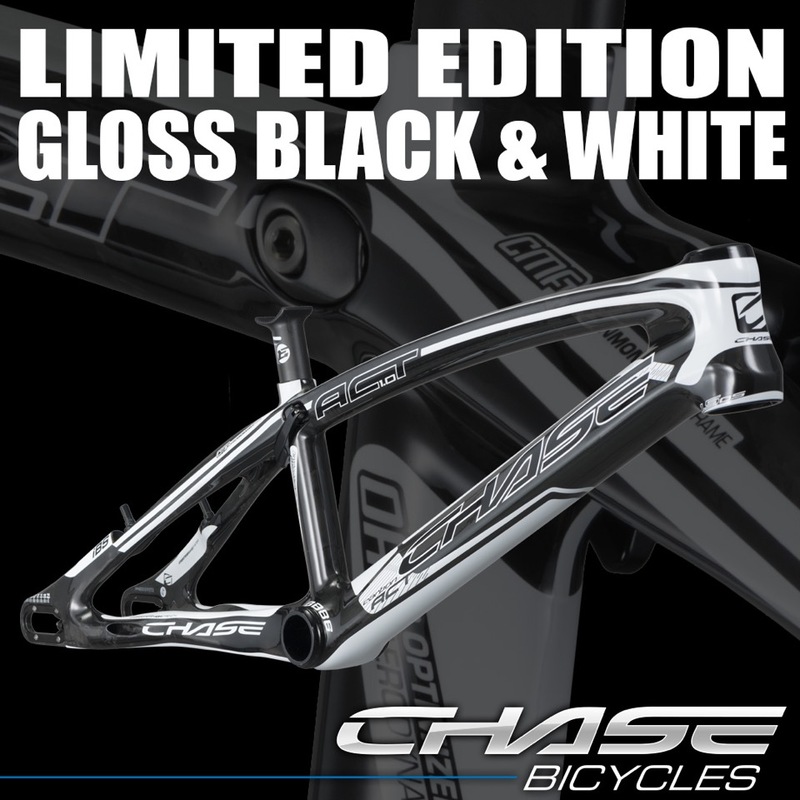 New Chase Carbon ACT 1.0 Limited Edition Frame in stock now! 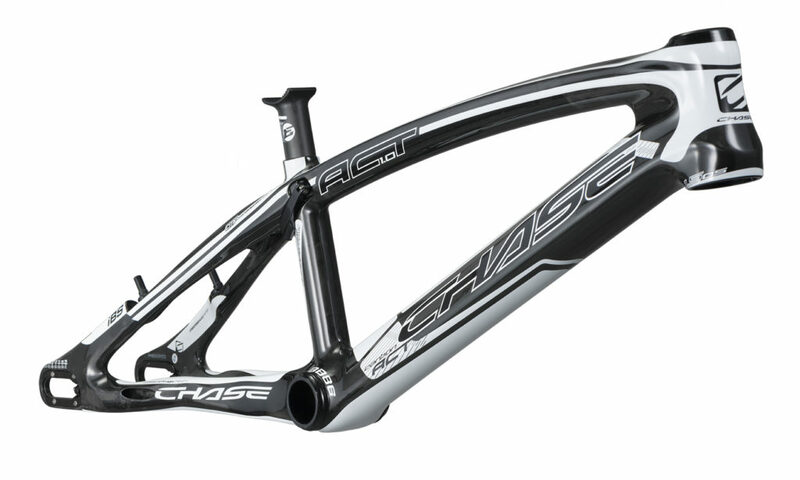 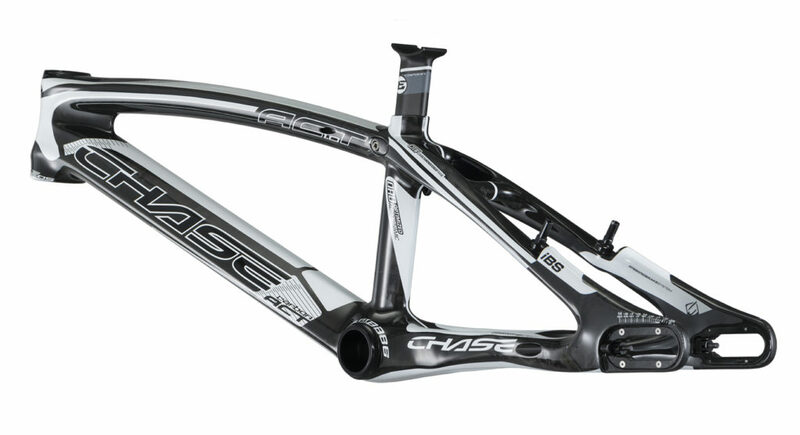 Chase is excited to launch the first Limited Edition ACT 1.0 Frame – Gloss Carbon with White Graphics. 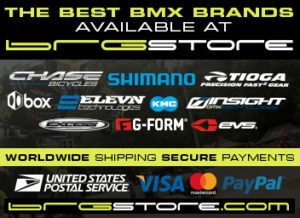 We have in all sizes from Pro to XXL+ in stock now!